Perfectly, perfect for you! Classic & affordable w/ neutral paint, ceramic tile, white trim all highlighted with natural light. 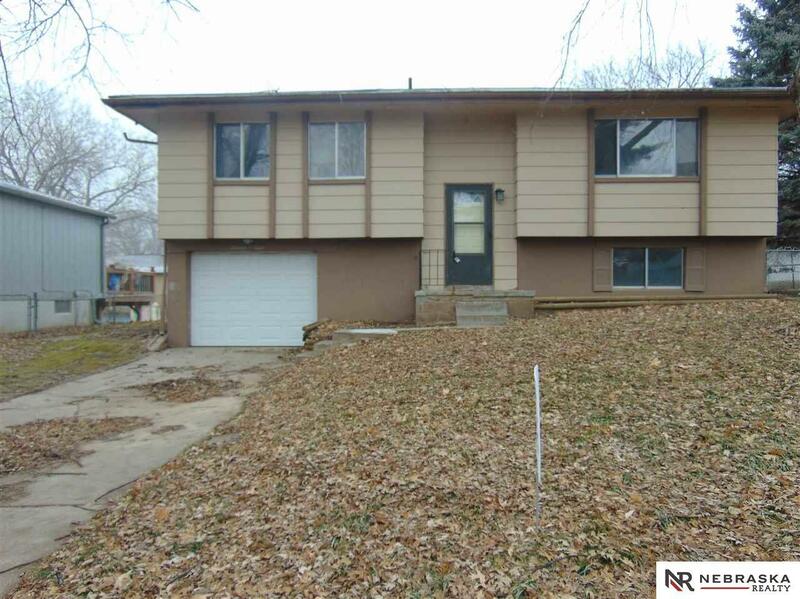 Private yard and close to parks, schools and Offutt. You will have $ left over for travel with this smart BUY! Easy maintenance and easy living are waiting for you here. New bath to relax for the holidays! All measurements approximate.